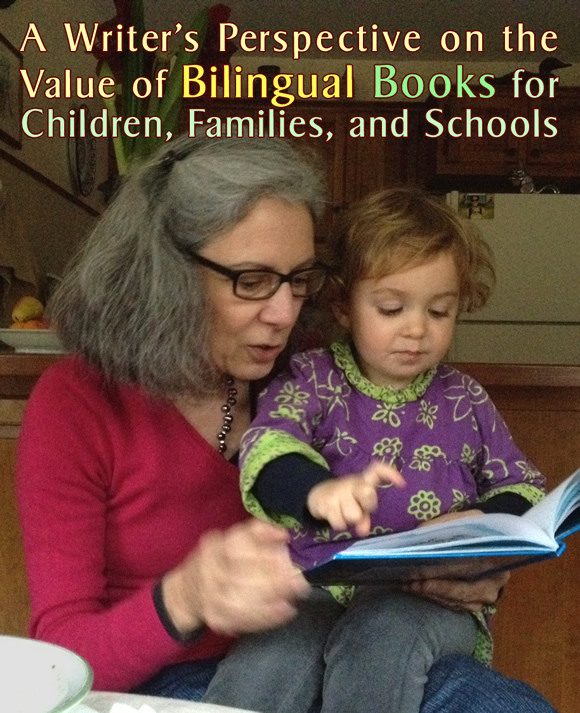 What advice do others have about promoting the language and literacy development of bilingual children? 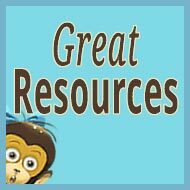 Find out in these guest posts! 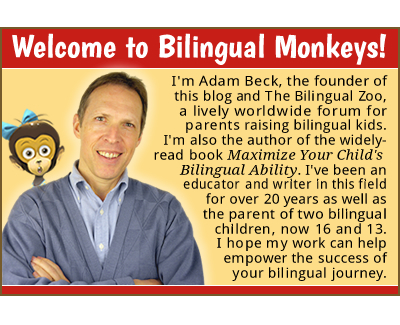 ADAM’S NOTE: How passionate are you about raising bilingual children? And what is the source of that passion? 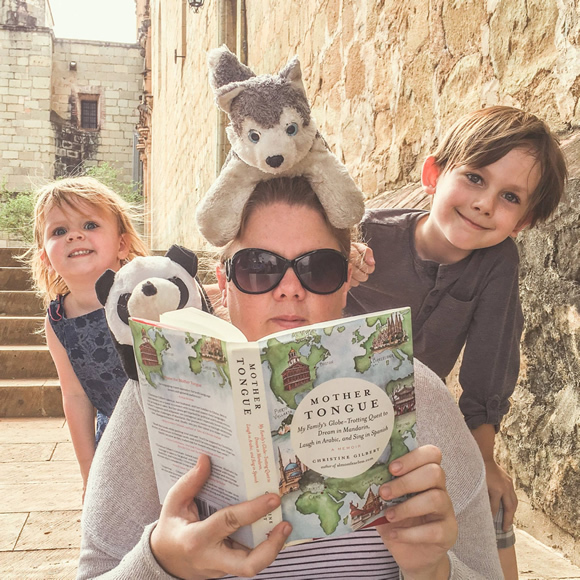 In this guest post, Chontelle Bonfiglio shares the touching story of her monolingual past, and the bilingual future she is determined to create for her own two kids. It’s an inspiring piece about family and passion, and I’m grateful to you, Chontelle, for writing it. 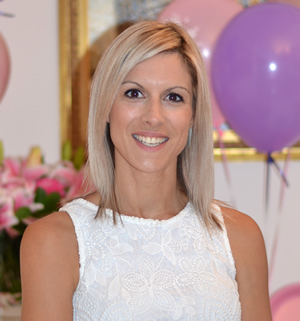 Chontelle Bonfiglio is an Australian currently living in Italy with her Italian husband and two young children who are being raised bilingually in English and Italian. 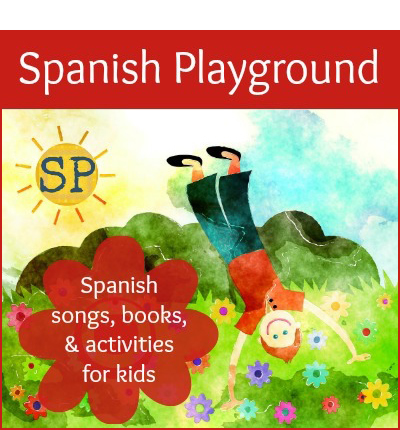 With a background in Social Science and Teaching English as a Foreign Language to children, she writes at BilingualKidspot.com about her experience raising bilingual children and her time living and teaching around the world. Though I grew up speaking only English, I am actually half Italian. My father was born in Italy in the 1950s and when he was just 4 years old his family immigrated to Australia. They moved to an Italian community in the suburbs of Melbourne and my father and his siblings started at a local school where they learned to speak English. For my grandparents, however, there was never a reason for them to learn the new language because everyone around them spoke Italian. 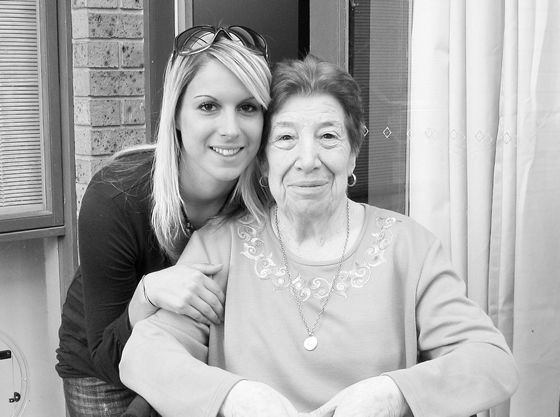 My “Nonno” (grandfather) learned the basics at work, but my “Nonna” (grandmother) lived her life in Australia and was never able to communicate in English. When I was born my parents spoke to me only in English, even though my father is a native Italian speaker. My mother encouraged my father to teach me and my siblings Italian, but he never put importance on us learning this language because he didn’t think we would ever need it. We lived in Australia after all, and everyone spoke English. As a result, I grew up monolingual and was unable to communicate with my grandmother, missing out on the kind of close relationship with her that grandparents and grandchildren should have. 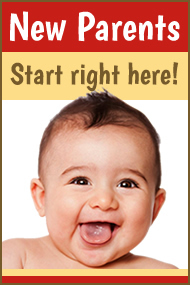 ADAM’S NOTE: How does a monolingual parent go about raising a bilingual child? 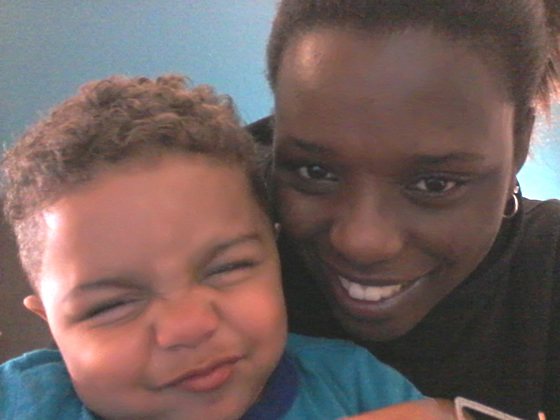 In this firsthand account, Llacey Simmons relates the early stages of one parent’s journey to promote a second language that she does not speak—yet is now making efforts to learn alongside her son. Thank you, Llacey, for sharing your personal story and helpful insights. Llacey Simmons is an entrepreneurial mom who spends her days tutoring and her nights finding Chinese resources for her son. 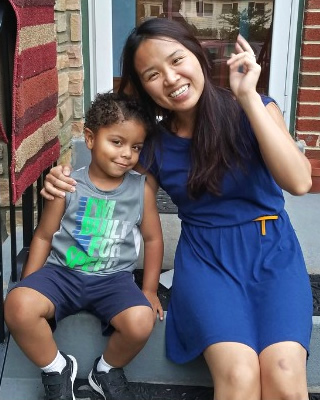 She lives in the U.S. state of Maryland with her inquisitive, bilingual four-year-old son, Cavanaugh. 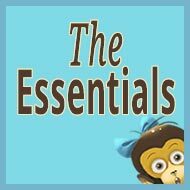 She shares her language learning expertise with other monolingual parents at her blog Our 21st Century Kids. My journey teaching my son Chinese began over 2.5 years ago after an intense researching binge. I read many articles, scientific studies, and scoured the Internet for Chinese language classes for my then soon-to-be one year old. As a monolingual parent who only speaks English, my lofty goal of raising a bilingual, near-native Chinese-speaking child was a bit daunting, at first. 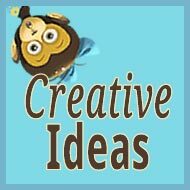 I knew I would have to be creative, think outside the box, and find the best way to stretch my limited budget to get my son the Chinese exposure he needed to become bilingual. Soon, I begin to build a network of other parents who were in a similar situation, but the fact remained: What more could I do? Or, better yet, if I can’t teach him Chinese myself, where could I turn for help? 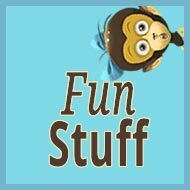 I purchased countless books, flashcards, Chinese videos, hired Chinese tutors, even restructured my work schedule to get my son to and from various Chinese playgroups. But his Chinese language skills seemed to be stalling. At best, I was only getting him about 5-6 hours of language exposure a week, mostly through play-based programs, but I was looking for more and a way where I could get in on the Chinese learning, too. 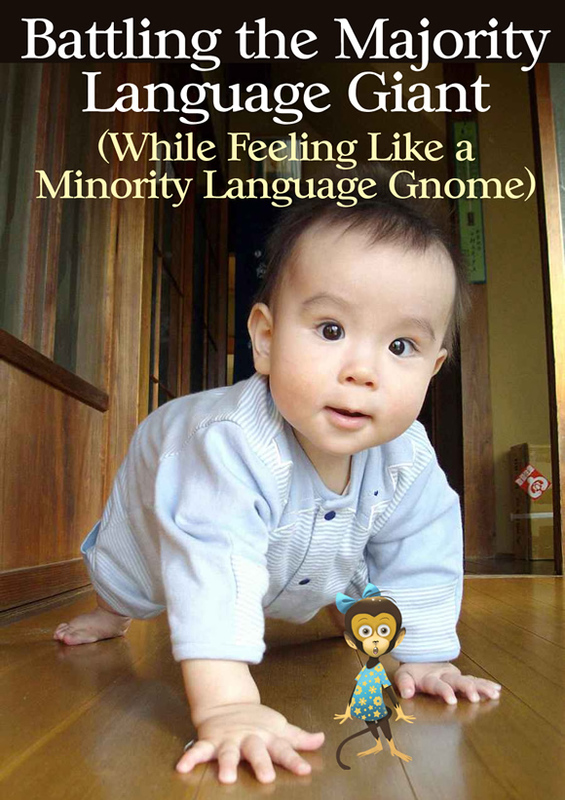 ADAM’S NOTE: Ever feel shy or uncomfortable about speaking the minority language in a majority language setting? In this guest post, Sam Zerin writes eloquently about this emotional challenge and offers some very helpful suggestions. It’s an important post that I think will speak to many parents and I urge you to read it and share it with others. Thank you for writing it, Sam. 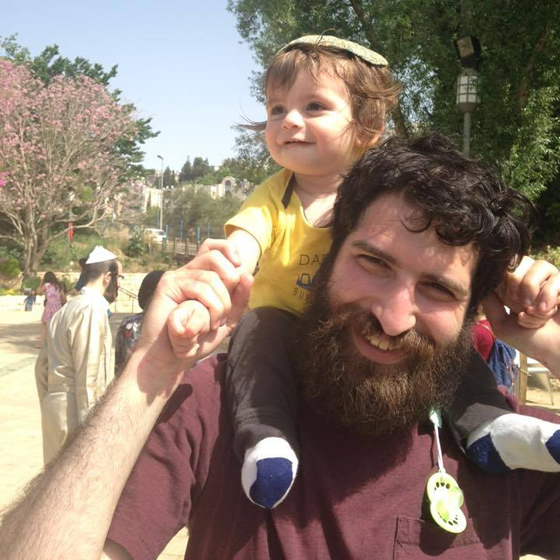 Sam Zerin is a musicologist and amateur language enthusiast, currently living in the U.S. state of Rhode Island with his wife, toddler, and two adorable bilingual cats. He is raising his son in Yiddish, a language that runs deep in his family history, though he himself only learned it as an adult. You can follow his adventures of raising his son in a non-native language on his blog (at tate-loshn.weebly.com) and on Facebook (at facebook.com/tateloshn). Like many American Jews of the past few generations, my mother’s parents spoke Yiddish when they didn’t want the kids to know what they were talking about. 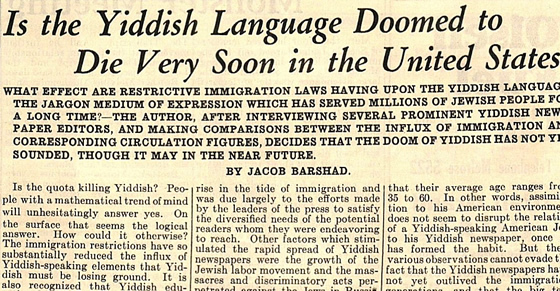 They wanted their kids to assimilate and become full-fledged Americans, and that meant speaking English, not Yiddish: that so-called “dying” language that symbolized Jewish life in the Old World, before Hitler came along and destroyed it all. And so, my mother, like so many other American Jews, never learned her parents’ native language. Of course, it’s ironic that now I’m speaking Yiddish—and only Yiddish—with my own child, specifically so that he’ll learn and use the language. It’s also an ironic twist of history that when I speak Yiddish with my son, it’s my parents who don’t understand. I’ll be honest: I enjoy the irony. It’s a positive reversal—some might say an antidote—to the modern course of Jewish history. Instead of allowing Yiddish to die, by refusing to give it to the next generation, I’m bolstering it and giving it a future. Instead of memorializing it as a nostalgic relic of the forever-gone Old World, I’m embracing it as an essential part of my modern, daily life right here in the New World. Instead of casting it aside in favor of English, in order to assimilate and become “more American,” I’m equally valuing both halves of my “Jewish-American” identity. Instead of defining monolingualism as an essential element of national pride and identity—whether English for Americans or Hebrew for Zionists—I am celebrating multilingualism as a hugely important Jewish, Zionist, and American value. And you know, I get a lot of compliments for it. Sometimes people think it’s really cool. Others get nostalgic and tell me how they always wished their parents had spoken Yiddish with them, but alas, they hadn’t. The guy who installed our home alarm system told me my son is going to be a genius someday, because I’m raising him bilingually. At our synagogue’s barbecue for new members last weekend, somebody asked if I’d consider teaching a Yiddish class—she thinks it’d be really popular. It’s nice to be met by such positivity. But I’ll be honest: the fact that I’m raising my son in a language that none of my parents, siblings, in-laws, aunts, uncles, cousins, neighbors, or babysitters speak or understand can sometimes be uncomfortable, too. For example, when my son and I are hanging out with my parents, and my parents speak to him in English, I understand what they’re saying—but then when I speak to my son in Yiddish, it unintentionally excludes them. Mealtime conversations are particularly hard, because I want to continue interacting with my son in Yiddish, but at the same time, I want the conversations to include everyone at the table. And it’s not just about being inclusive or exclusive; I don’t want it to feel like I’m hiding secrets from people, or like I’m talking about them in a language that they can’t understand. That can be very uncomfortable when I’m at the playground with my son, for instance, and he’s interacting (or I want him to interact) with other children who are there. Sometimes I point at another child and say to my kid in Yiddish: “Do you want to say hello to them?” or “Look, so-and-so is going down the slide! Weee!” or “Hey, look, those kids want to play with you!” And if those other kids’ parents don’t understand Yiddish, will they worry what this stranger is saying about their children? Besides all that, I want people to know what I’m saying to my son, because that’s how relationships develop, and that’s also how positive memories form. Birthday parties can be awkward, for example, when everyone laughs and smiles and sings the birthday song in English, and then I sing the Yiddish birthday song and the entire room falls silent. Of course, there’s also the “weirdo” factor, especially in a place like the United States where multilingualism is generally viewed in a negative light (even while it’s celebrated as an academic resumé builder). It sometimes feels like I don’t belong when I’m speaking a language that even my own family and friends don’t understand, and when I’m out in public there are xenophobes to worry about. That’s all really uncomfortable. 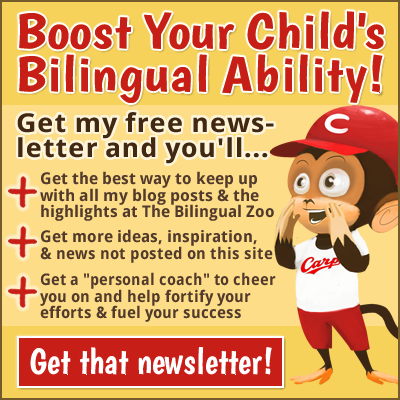 This article continues a series of guest posts at Bilingual Monkeys called “Bilingual Travelers.” What sort of impact does travel to a location where the minority language is spoken widely have on a child’s bilingual development and bicultural upbringing? In this series we join other families as they make trips to destinations around the world and report back on their experiences. 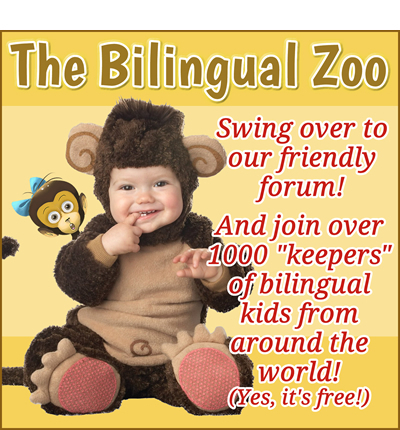 If you’d like to contribute an article to the “Bilingual Travelers” series—or the series Thank You Letter From a Bilingual Child—please contact me to express your interest in guest posting at Bilingual Monkeys. 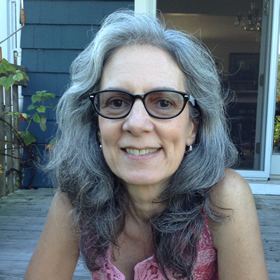 Christine Gilbert is a writer, photographer, and documentary filmmaker. She writes the popular blog almostfearless.com, which chronicles her journey from a software project manager living in Boston to full-time traveler, writer, and creative—all while traveling around the world with her growing family. In 2014, they were named National Geographic Travelers of the Year. Christine and her family are currently living in Oaxaca, Mexico, and expecting a third child. 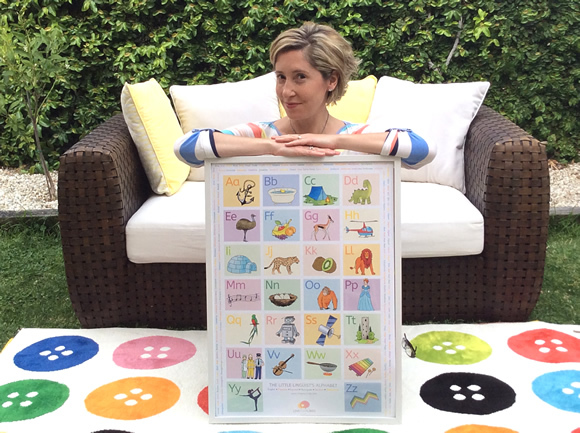 She is the author of the new book about her family’s adventures, MOTHER TONGUE. When we moved to Mexico in 2012, I was seven months pregnant, and just coming off a long stretch of travel that included learning Mandarin in Beijing and Arabic in Beirut. My husband and I were beyond excited to have some comforts of home as we prepared for the birth of our second child. The experience would later make its way into my book Mother Tongue, but at the time we were still trying to figure out what languages to raise our child with—should it be Mandarin for business, Arabic for politics, or Spanish for practical reasons? Jonathan “Fish” Fisher is a teacher at Hiroshima Jogakuin Junior and Senior High Schools and at STEPS English Conversation School in Hiroshima Prefecture, Japan. 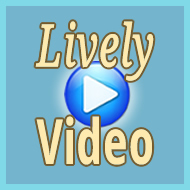 He is the father of a very strong willed, very energetic 2-year-old boy, Oliver. His partner, Yuco, is pregnant with their second child, due in May 2016. When Fish is not daydreaming about his native North Carolina, he is thinking about various human rights struggles and social justice issues and how to include such topics in his lessons about English. This blog post is about a trip Fish took with his family for one week in November 2015. My family at my sister’s wedding. (That’s us on the left.) Photo courtesy of JameyKay and Arlie Photography https://jameykay.smugmug.com. My son, Oliver, was born in a suburb of Hiroshima, Japan in the fall of 2013 while I was still busy wrapping up my masters degree at the University of British Columbia in Vancouver, Canada. 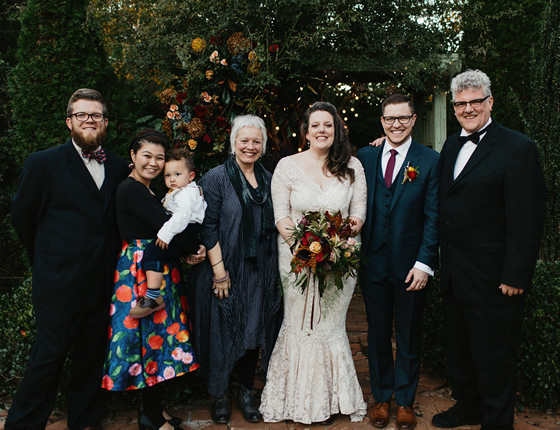 When my partner, Yuco, and I got married earlier that year, the plan had always been to start our lives together in Vancouver, a kind of symbolic halfway point between her hometown in Japan and mine in North Carolina in the southeastern United States. But with my son’s birth, plans changed. I found work at a small English conversation school in the Japanese community where Yuco and I had first met, and we traded the adventure of Vancouver for the stability of my partner’s hometown, where we could rely on her family for childcare as we all got down to the details of a bilingual marriage and bilingual parenthood. 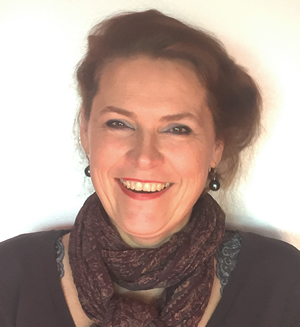 Michele Cherie is an intentional wife, mama, and non-native French speaker raising her three children in French. She lives in the U.S. state of Oregon with her husband, kindergarten-age daughter, toddler son, and baby boy; they’ve just returned from three months in France. 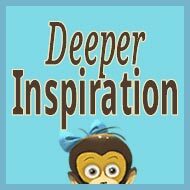 She writes at IntentionalMama.com about making purposeful choices for a culturally-rich, peacefully paced family life—with a French twist. Here in Oregon we have just a handful of French-speaking friends, so my husband and I planned a trip to France this past summer so our children could be immersed in the language and make some French friends. We initially planned to stay for six weeks because my husband gets a six-week stretch of summer vacation each year. However, while reading Be Bilingual by Annika Bourgogne, I got the idea that the children and I could stay a month or so longer so that they could attend a few weeks of school in France. 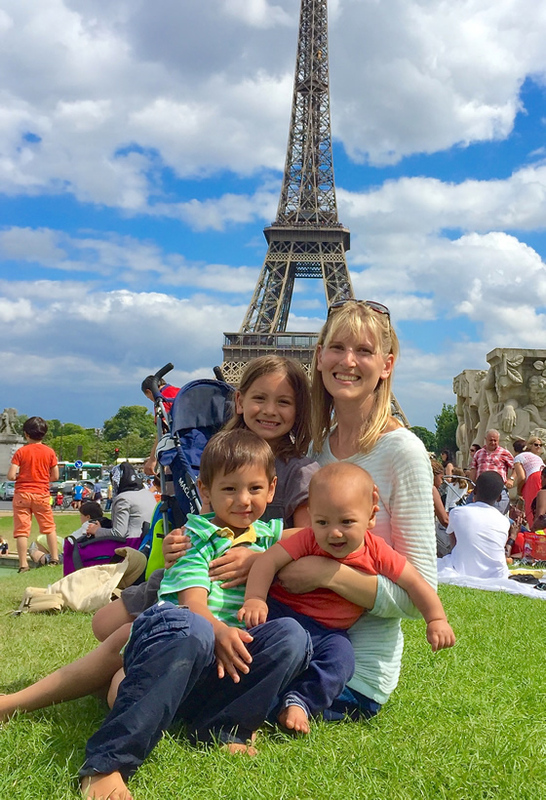 My husband was on board with this idea, but it still took a leap of faith for us to purchase the plane tickets allowing me to stay in France five weeks longer with our three young children to care for while my husband returned to the U.S. The first thing I want to address as a speech-language specialist is that there is no research-based evidence that bilingualism causes language disorders. Again and again the research demonstrates no negative effects of bilingualism, even for children with known language impairments, such as children with Down Syndrome and Autism Spectrum Disorder, for example. 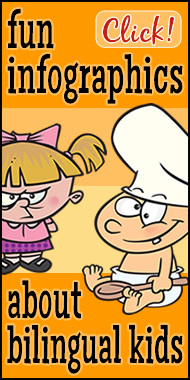 It has been shown that children with language impairments are capable of learning two languages. The impairment will be evident in both languages, but it will not be made worse or become more severe because of the bilingualism. In other words, the exposure to two languages is not adding to the language impairment, and the language impairment would likely have been present even if the child was monolingual. Yet another way of explaining this is that bilingualism does not make children more or less susceptible to language disorders.